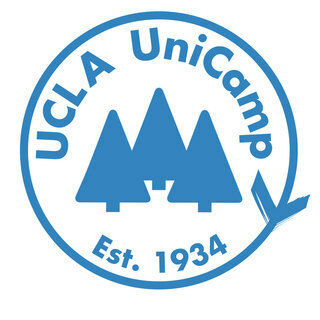 17th Annual UCLA UniCamp Camp-A-Thon! In support of UCLA UniCamp. In the midst of our UCLA UniCamp Student Volunteer's nearly 100 hours of training, they somehow manage to find time to fundraise at least $450 each with fellow UCLA UniCamp Student Volunteers. Please join us in sponsoring these students. All proceeds from this event go towards sending under-served youth to camp this summer. The student’s goal this year is to raise $150,000. This will help UCLA UniCamp give over 1,000 campers a summer camping experience. Join us in this great cause. UCLA UniCamp is a tradition at UCLA that is entering its 83rd summer of camp. Every year there are hundreds of underserved children that may not be dreaming of a bright future. Help us provide these kids with the tools to change their stars and give them the chance to dream big and succeed. Thank you in advance for your interest and your generosity!